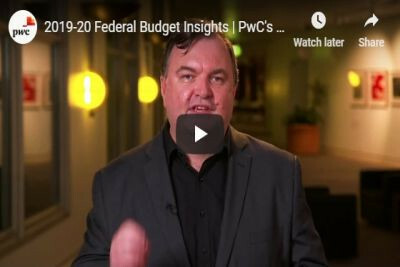 There have been many unofficial catchphrases making the rounds with regards to the 2019-20 Federal Budget such as Pre-Election Budget, Back in Black, Budgeting for a Miracle, and Pre-Poll Cash Splash. This being said, the 2019-20 Federal Budget is being officially referred to by the Government as a ‘Stronger Economy, Better Future for Australians’. 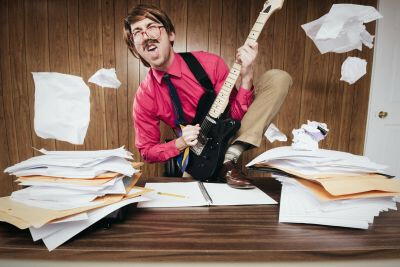 Below we have provided you with an article that covers the main proposed measures that may be relevant to you and your personal finances, as well as three videos that may be of interest if you want to know more. 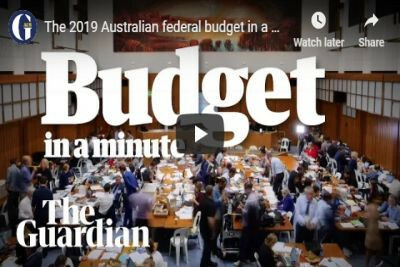 Guardian Australia’s political editor Katharine Murphy highlights the political context of the 2019-20 Federal Budget, given the Government’s wish to hand it down before the next election. 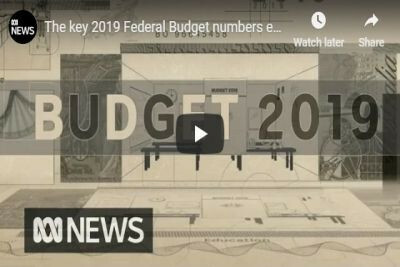 As a result of the proposed measures that have come out of Treasurer Josh Frydenberg’s 2019-20 Federal Budget, ABC’s national affairs correspondent Greg Jennett explains the key numbers.